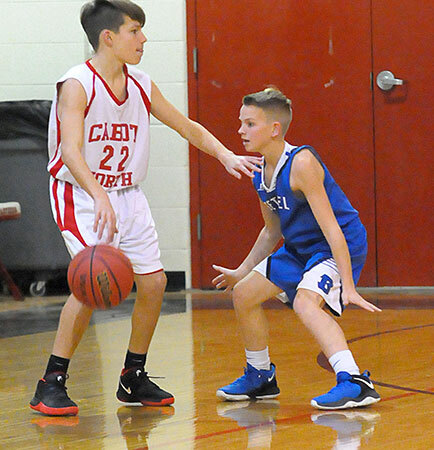 CABOT — The Bryant Blue Hornets seventh grade basketball team of Bethel Middle School improved to 3-1 on the season with a 31-16 win over the Cabot North Panthers on Tuesday night. 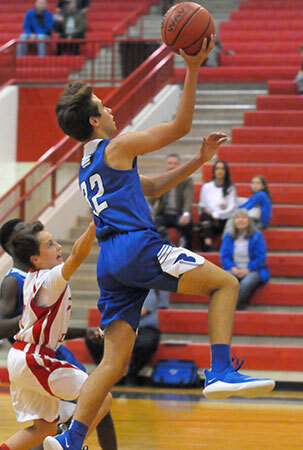 Cason Trickey scored 11 points, Cairon Allen 5, Tyler McCormick 4 with Andrew Karp and Gideon Motes adding 2 apiece. 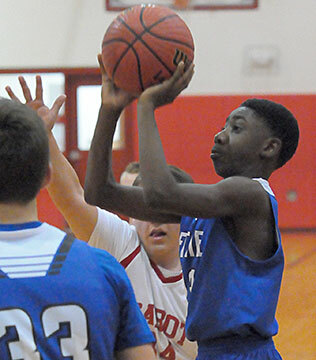 The Hornets led 5-1 at the end of the first. 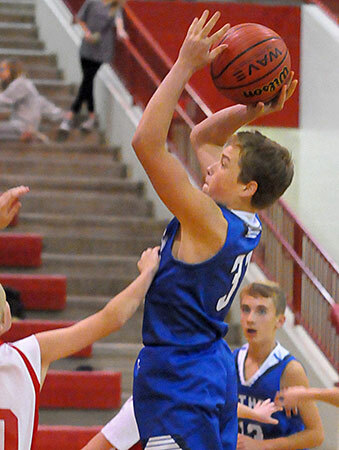 The second-quarter outburst produced an 18-7 advantage at the half. 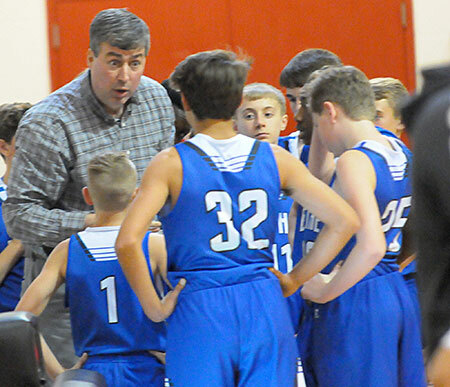 Allen scored all 5 of his points and Trickey had 6 in the third quarter, which ended with the Hornets enjoying a 29-11 advantage. 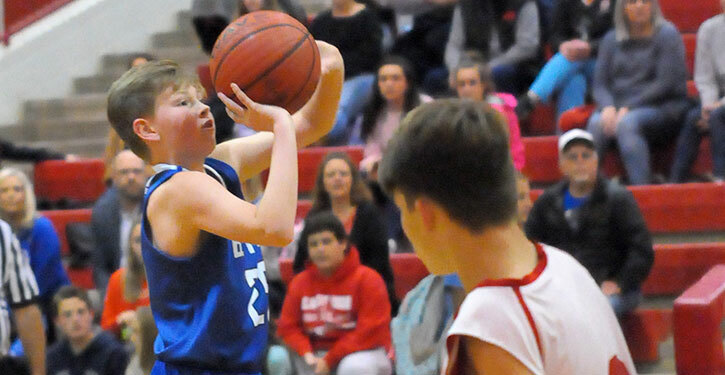 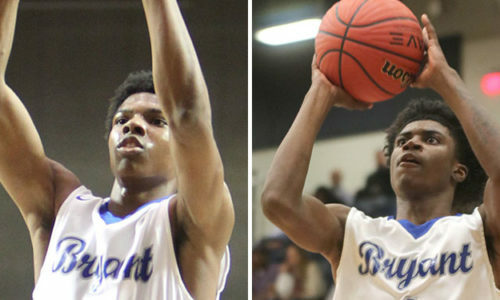 The Bryant Blue seventh-graders play next on Tuesday, Dec. 11, at home against Lake Hamilton.